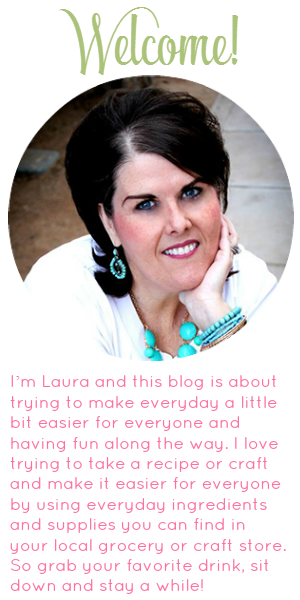 One of the things I have always wanted to learn to do is to make printables! 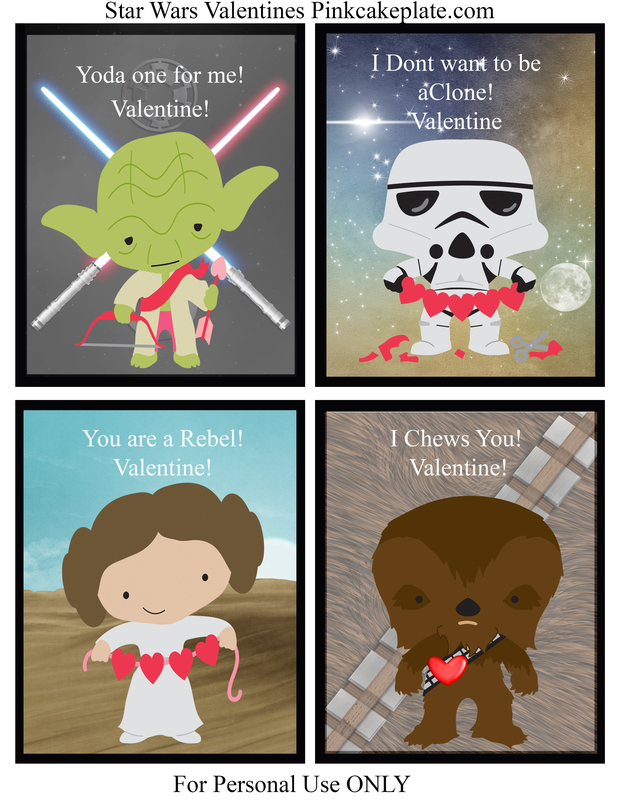 I have been trying to learn this for so many years and something finally clicked so I thought how cute would some Star Wars Valentines be?? And you can download them for FREE!! So I am not a graphic designer and this is my first attempt at making a printable. But I gotta say I thing these turned out pretty cute! 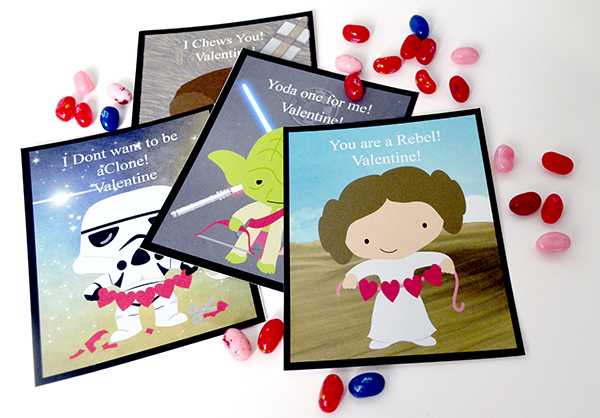 I even punched holes through the card and a tiny bag of jelly beans to attach a treat to the card! 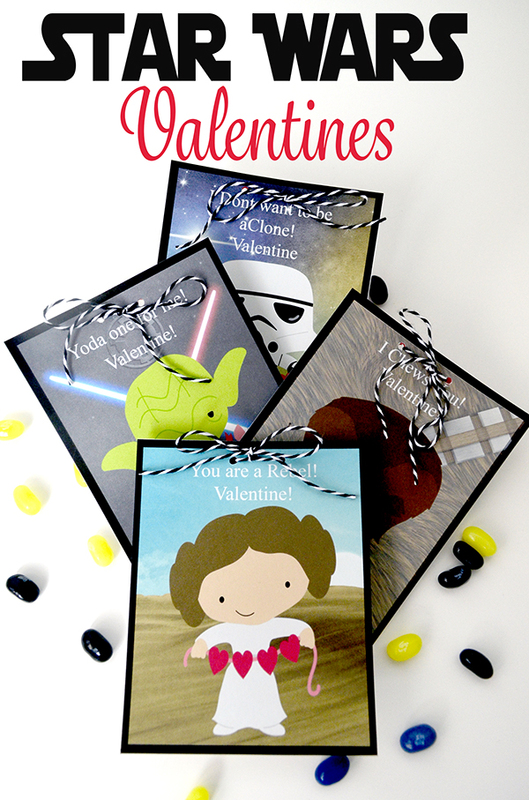 You can make these with your kids and they will be a big hit at school! Just download, print , cut out and your good to go! Have your kiddos sign the back and add names. You dont have to even attach anything to them if you dont want to!! 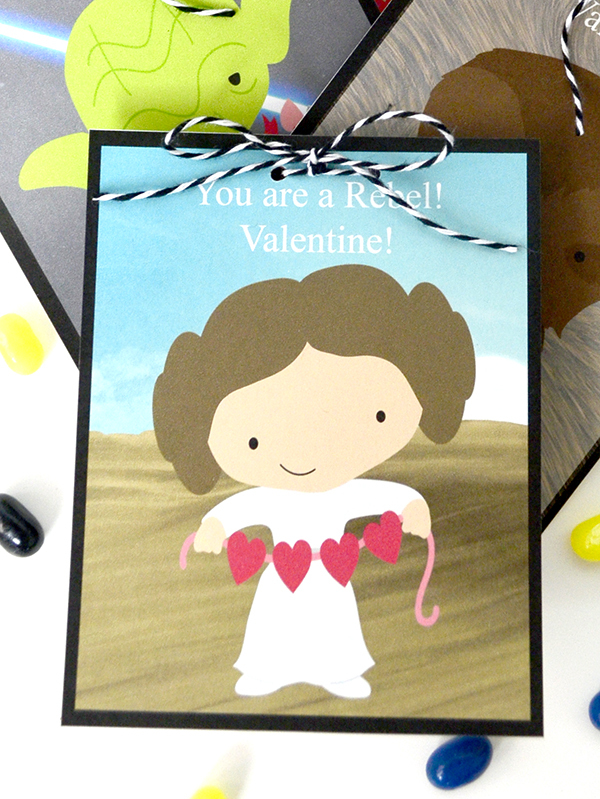 I think my favorite card is this Princess Leia card! I just love it!! You can down load your cards HERE and have a Happy Valentines Day!